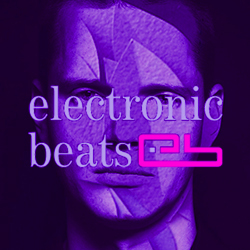 After a week of bad press for Lithuania regarding to unacceptable statement of one of the most acknowledged Lithuanian artist, Electronic Beats set out to find representatives from its criminally underrepresented Lithuanian electronic music scene. We are very happy to be mentioned in the article and we want to make it clear, that we do not share the same homophobic opinion. We do stand for equal human rights and fully support label founder’s Mantas T. response to this topic: “One of my best friends is gay. My best and funniest collegue is gay. My life without them would be more gray. Anger, hate and fear is “the dark side of the force”. Music is the universal language, which is breaking barriers in any context. It should be the answer”. electronic beats, human rights, lgbt, lithuania, mantas t., partyzanai, supynes festival, ten walls.